It’s all in the numbers. In both cases, we have a series of observations. The 122 JFK witness deaths (78 ruled unnatural) are from 1964-78; the 274 state presidential unadjusted exit polls are from the six elections in 1988-2008. There are numerous data anomalies in the accumulated totals in both. The problems are similar. In the Election Fraud analysis, we need to determine the number of state exit polls which fell outside the margin of error for each candidate. We would expect a near equal split. In the JFK analysis, we need to compare the number of unnatural witness deaths to what would normally be expected based on unnatural mortality rates, given the number of JFK-related witnesses. We assume the Null Hypothesis: No JFK Conspiracy; No substantive Election Fraud. The first step is to record witness and mortality rate data in a spreadsheet. A mathematical analysis determines if the observations are reasonable based on statistical expectation. If the resulting probabilities go to zero, we reject the null hypothesis; we have proved systemic election fraud and a JFK conspiracy. The data parameters are limited in scope. – JFK: unnatural deaths vs. expected number based on mortality statistics. – Election Fraud: exit polls exceeding the margin of error vs. expected number. I posted the following analysis on John McAdams’ JFK assassination site. His response was typical disinformation; he wrote that I am reluctant to have the analysis peer-reviewed. But no one has ever come forth to refute the election fraud or JFK analysis. The work has been available on spreadsheets to everyone with Internet access for years. It has been cited in Hit List by Richard Belzer and David Wayne, Crossfire by Jim Marrs and Presidential Puppetry by Andrew Kreig. 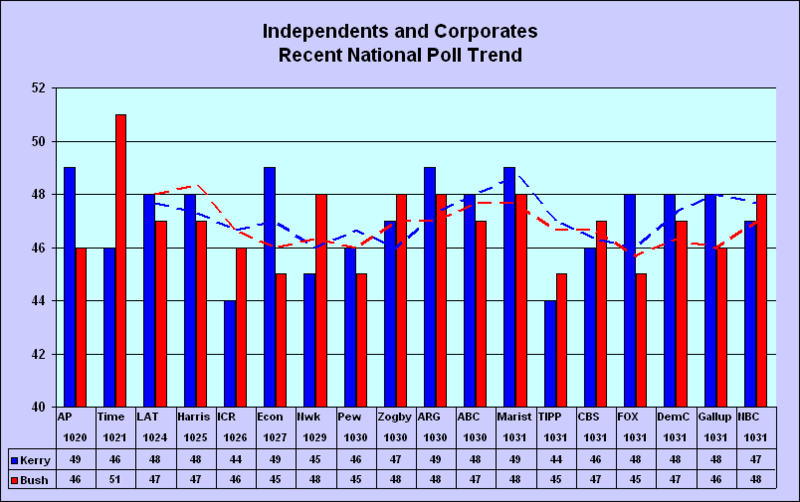 We calculate the discrepancies between each of the 274 unadjusted exit polls and the corresponding recorded vote shares to determine the number of polls (n) in which the margin of error (MoE) was exceeded. We then calculate the probability. 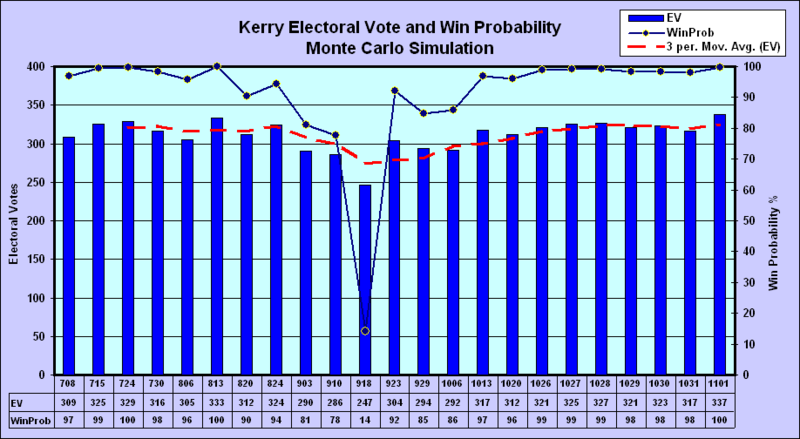 The MoE is a function of the number of exit poll respondents plus an additional 30% cluster factor. For example, the calculated 2.50% MoE and a 30% (0.75) cluster factor results in a 3.25% MoE. 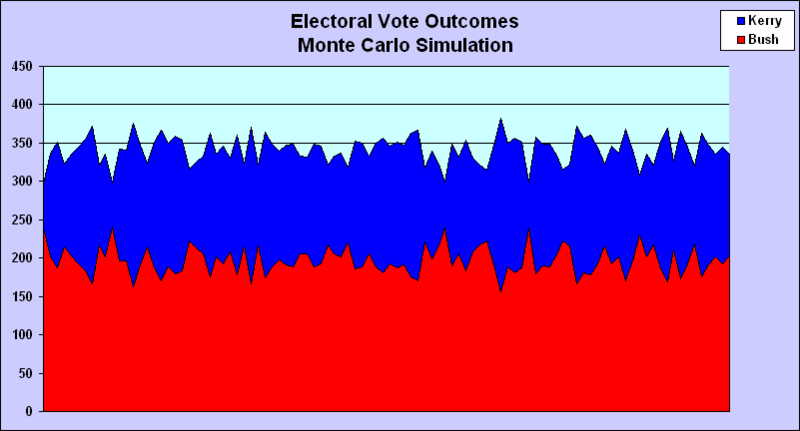 In the six presidential elections from 1988-2008, the MoE was exceeded in 135 of the 274 exit polls, 131 moving in favor of the Republican and just 4 to the Democrat. 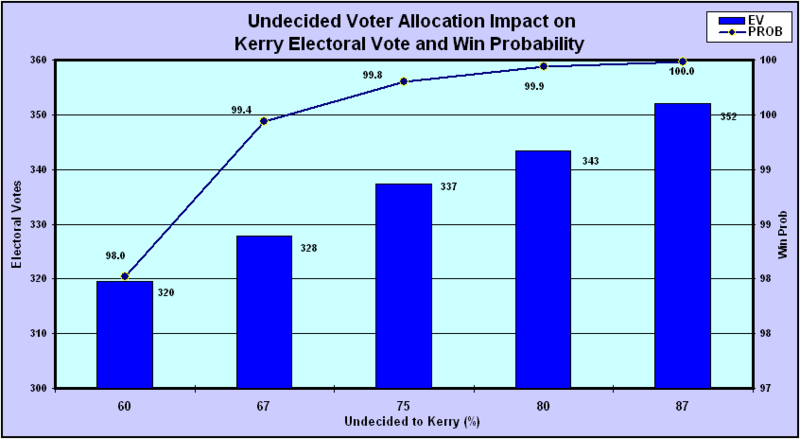 At the 95% confidence level, we would expect that the MoE would be exceeded in 14 polls. The probability that the MoE would be exceeded in 131 of 274 exit polls in favor of the GOP is a ridiculous E-116 (116 zeros to the right of the decimal point). That is a big fat ZERO. But what if the cluster factor is higher than 30%? 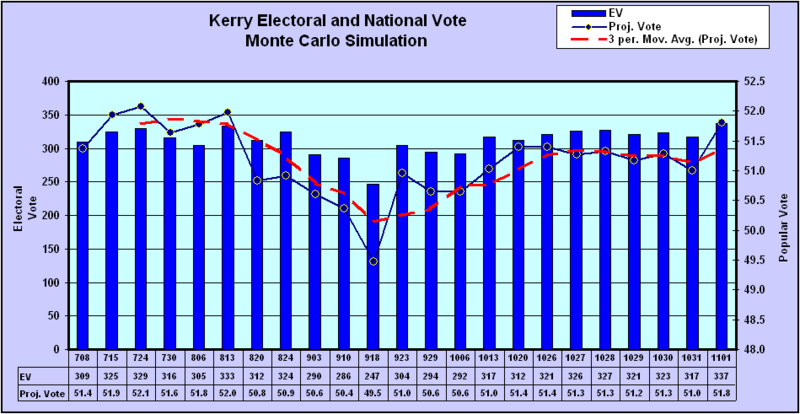 It would increase the MoE; therefore, the number of polls in which the MoE was exceeded would be lower. If the six elections were fair, we would expect the MoE to be exceeded in approximately 14 of 274 exit polls. The margin of error scenarios all show that the exit poll discrepancies from the recorded vote were overwhelmingly one-sided in favor of the GOP. The probabilities of the red-shift were ZERO in all scenarios. Therefore we can conclude that Election Fraud is systemic beyond any doubt. There has been an ongoing controversy over the number of witnesses who died mysteriously ever since the actuary engaged by the London Sunday Times calculated 100,000 TRILLION to 1 odds that 18 material witnesses would die in the three years following the assassination. The HSCA claimed that the “universe” of material witnesses was unknowable, therefore the calculation was invalid and was not proof of a conspiracy. But an approximate number (1400+) was knowable. Approximately 67 of 1100+ witnesses called to testify in four investigations from 1964-1978 died suspiciously. Of the 552 who testified at the Warren Commission in 1964, at least 30 died suspiciously (20 unnaturally). In three investigations (Garrison/Shaw trial, Church, HSCA) approximately 600 witnesses were called to testify; 37 died suspiciously. Most of the deaths occurred just before their scheduled testimony. We have a finite universe of witnesses, the number and cause of unnatural deaths, and the unnatural mortality rates. Given this input, we can calculate the expected number of deaths and compare it to the actual number. This is analogous to the actual and expected numbers of exit polls exceeding the margin of error. We calculate a probability matrix of unnatural deaths over a range of material witnesses and number of deaths. We can then analyze the effects of these two key factors on the probability. As the number of witnesses (N) increase for a given number (n) of deaths, so does the probability that n deaths will occur. Conversely, as the number of unnatural witness deaths (n) increase for a given number (N) of witnesses, the probabilities will decrease. There were at least 78 officially ruled unnatural deaths of 1400+ material witnesses over the 15 year period from 1964-78: 34 homicides, 24 accidents, 16 suicides and 4 unknown causes. 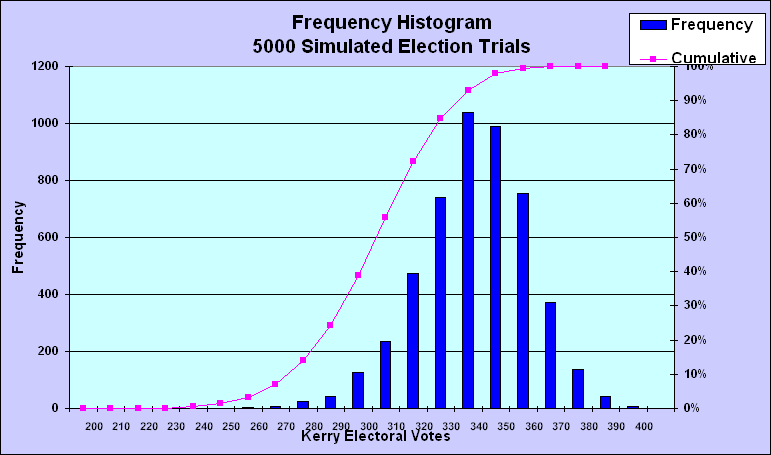 The probability is E-62 assuming the average weighted JFK unnatural mortality rate (0.000247). It is E-41 assuming the average unweighted national unnatural rate (0.000822). But many suicides and accidents were actually homicides (the number of official unnatural deaths far exceeded the statistical expectation). The sensitivity analysis table of unnatural deaths and corresponding matrix for homicides shows that the probability of unnatural deaths is ZERO in all plausible combination scenarios. There are some who claim there were many more than 1400 witnesses. But other than the 1400 listed in Who’s Who in the JFK Assassination, there is no comparable list of material witnesses. The FBI claimed 25,000 persons were interviewed. But how many were material witnesses who had information related to the assassination? Even assuming 25,000 witnesses, the probability of 84 homicides in 15 years is 1 in 100 trillion.